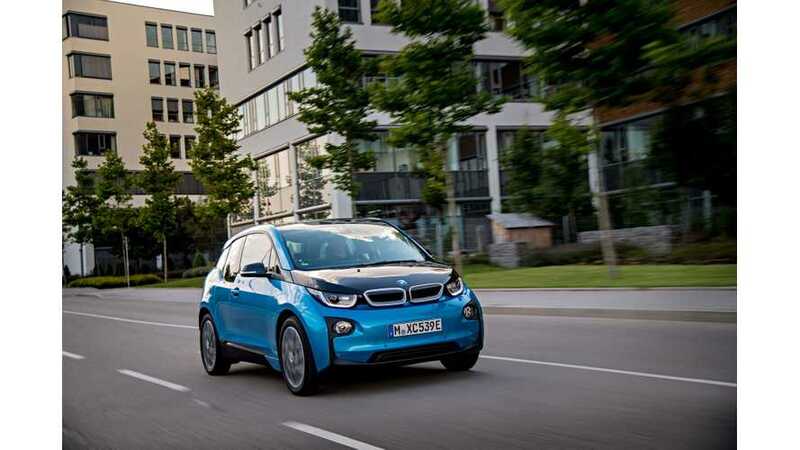 Although German EV sales typically exceed 1% of new car sales, the head of Germany’s Federal Environment Agency proposes minimum EV quotas for carmakers. 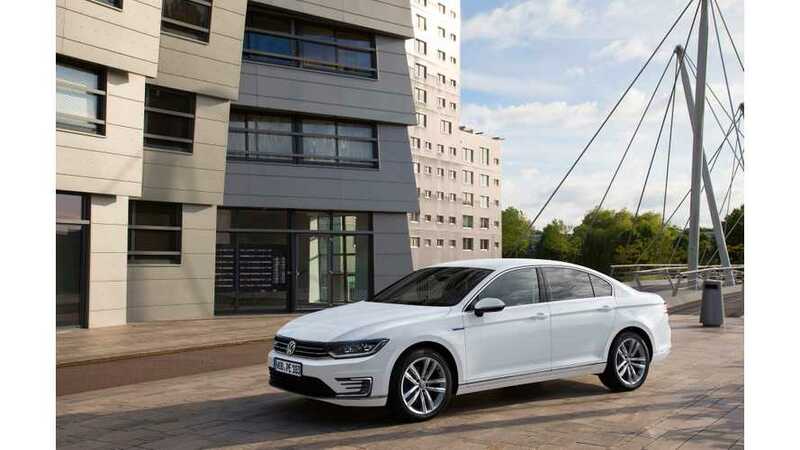 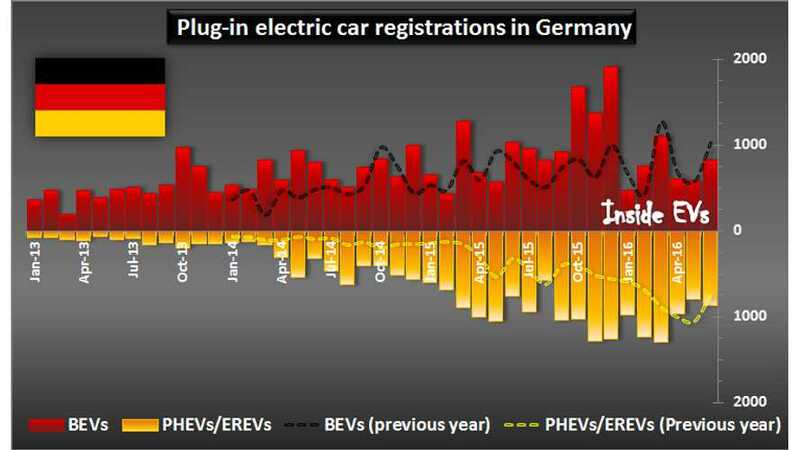 The German plug-in electric market seems to be stuck at last year's level, and has not showed much increasing strength since a new incentive program was introduced a few months ago. 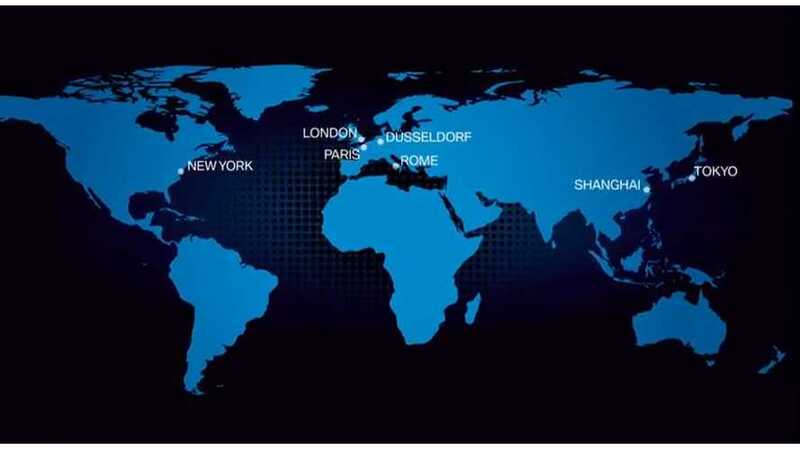 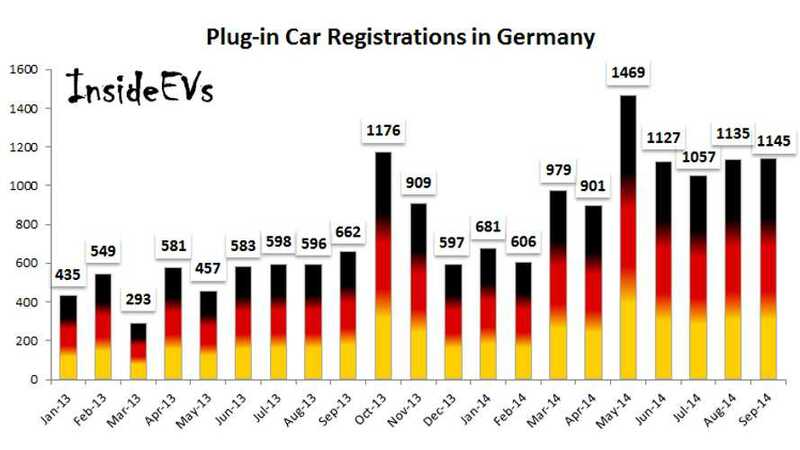 Germany Launched New EV Incentives July 2 - Let The Sales Begin! 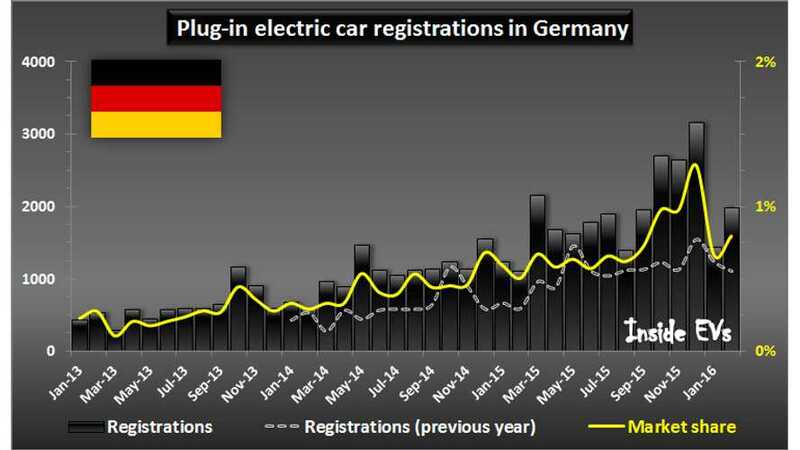 Highlights of plug-in electric car sales in Germany in February 2016. 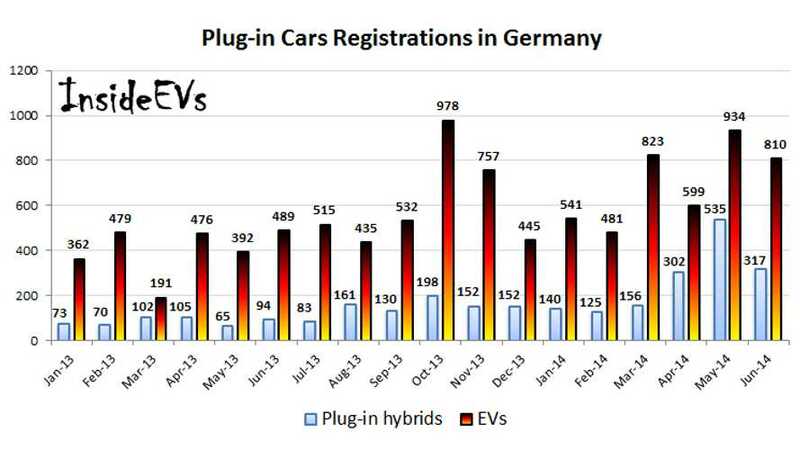 In total nearly 2,000 new plug-ins were registered. 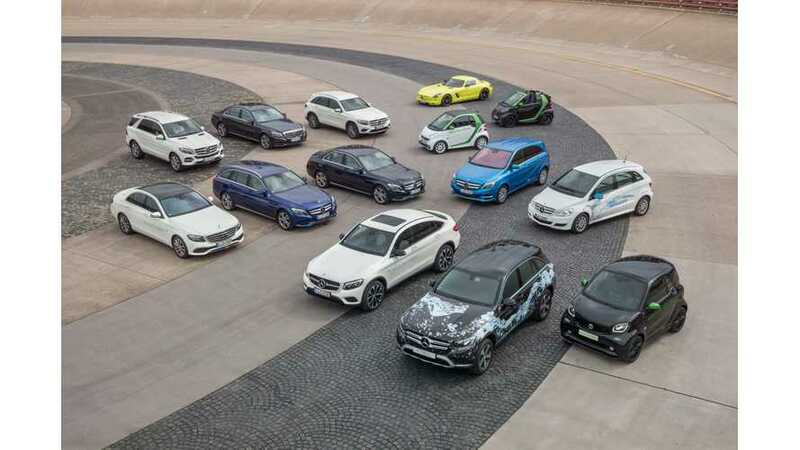 Smart Fortwo Electric Drive beats Nissan LEAF and BMW i3 in sales among plug-in electric cars in Germany in September. 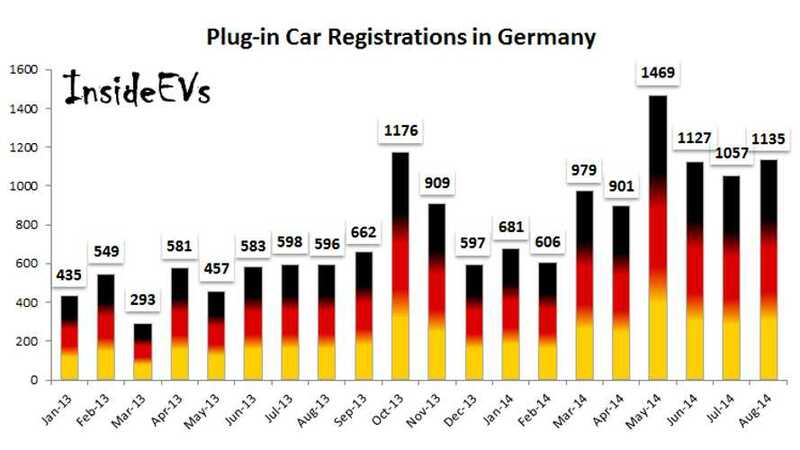 Here's our sales report for plug-in electric vehicles in Germany for August 2014. 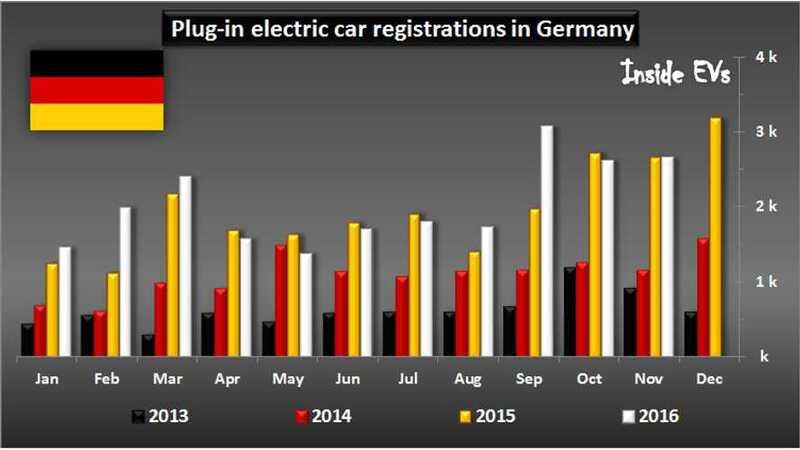 Here's our plug-in electric vehicle sales report for Germany for the month of June 2014.